Merry Christmas wishes to you and Nola. Hey - and the same to the both of you !!! Wishing you and your family Happy New Year. Have a funny and happy 2009 ol'matey ! 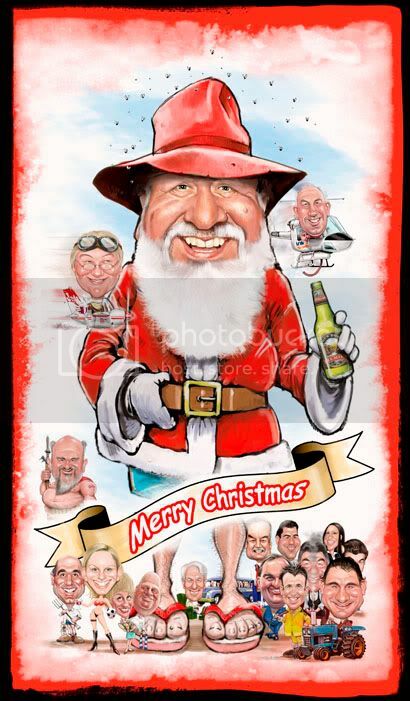 Thanks Hanzz - and I hope you have a 'ripper' of a new year yourself - keep smiling !